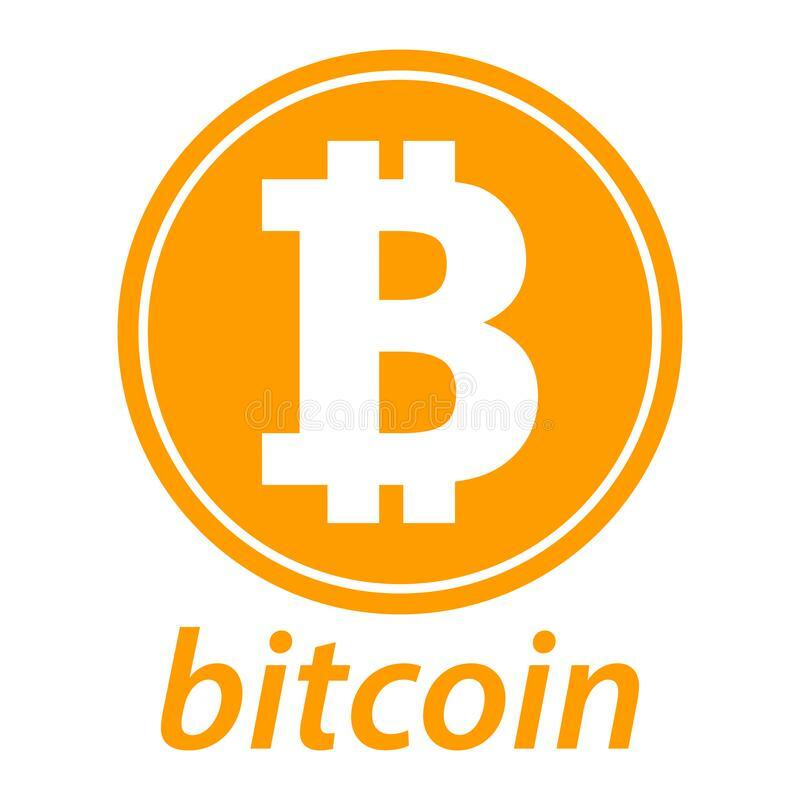 Bitcoin is a decentralized virtual currency scheme with bidirectional flow, and a cryptocurrency.5 It was devised to be independent of governments, banks and other institutions. At an overarching level, Bitcoin works rather like a type of electronic cash. Bitcoins can be purchased on special websites, both abroad and in Sweden, where they are exchanged for national currency.6 7 The exchange rate for Bitcoin is determined by the market as a function of supply and demand. Bitcoin payments can be made between anybody with the requisite software on their computer, smartphone or tablet. This software is called a wallet. Yet, Bitcoin should not be considered to be a type of digital cash. The reason is that Bitcoins are not digital units of value stored on e.g. a computer. 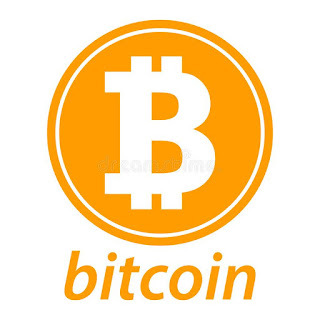 A Bitcoin is thus not a digital note or coin and should not be compared to regular notes and coins. Rather, Bitcoin should be viewed as funds in an account. When a payment is made, the payer thus does not send digital notes and coins to the recipient; rather, the payment occurs by means of debiting the sender’s account and crediting the recipient’s account. Payments are made by means of exchanging encrypted messages and are verified within the user network. I describe this process below. start by explaining the concept “asymmetrical encryption” and how the sender (person A) and the recipient (person B) of encrypted messages can be securely identified. Asymmetrical encryption is based on A and B having two encryption keys each. The encryption keys are unique and nobody can have the same keys as anybody else. One of the keys is public; in other words it is or could be made publicly known. The other is private, or secret in other words. When A wishes to send an encrypted message to B, he uses B’s public key to encrypt the message which can then only be de-encrypted using B’s private key. So, B is the only person who can read the message. Asymmetrical encryption can also be used for signing. If A uses his private key to encrypt a message, this can only be de-encrypted using A’s public key. The person deencrypting the message can then be sure that it was sent by A – nobody else has access to A’s private key. This is comparable with A having signed the message. Assume that A is to pay 1 Bitcoin (BTC) to B. A and B both have their wallets on their computers, and each such wallet has a private and a public encryption key. A wallet is associated with its public encryption key, which serves as an address or an account number. A and B communicate through their wallets.